The world's strongest typhoon, Typhoon Ompong has struck the Philippines hitting the Northernmost of the country leaving 59 deaths and millions of properties had been washed-off and drown leaving almost nothing but the debris and smell of destruction. 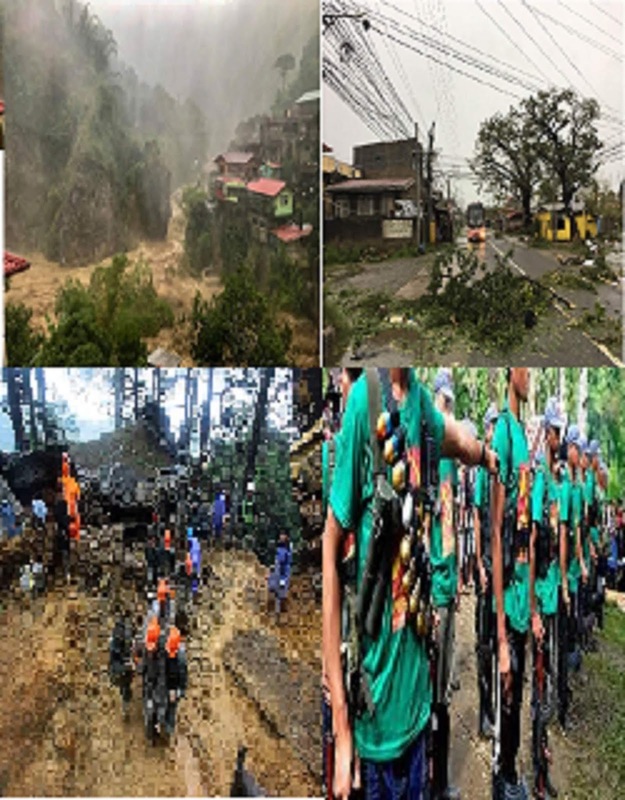 The Communist Party of the Philippines (CPP) ordered New People’s Army (NPA) to carry out rescue, relief and rehabilitation work for millions of people who had been victims Ompong. “The Party urges the Filipino people and international humanitarian agencies to unite and extend all possible help to address the welfare of the people. It urges all democratic sectors to establish Serve the People brigades to help collect and distribute relief assistance,” the CPP said.